Nintendo is one of the world’s great videogame publishers thanks to hit consoles like the SNES and Nintendo 64, as well as franchises like Mario and Pokémon. 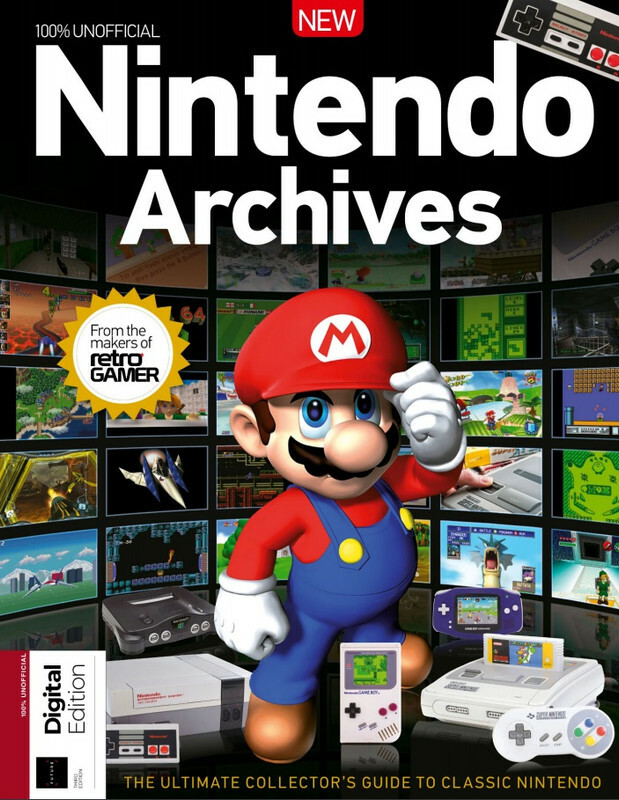 Celebrating Nintendo’s biggest successes, this bookazine is something no fan should be without. 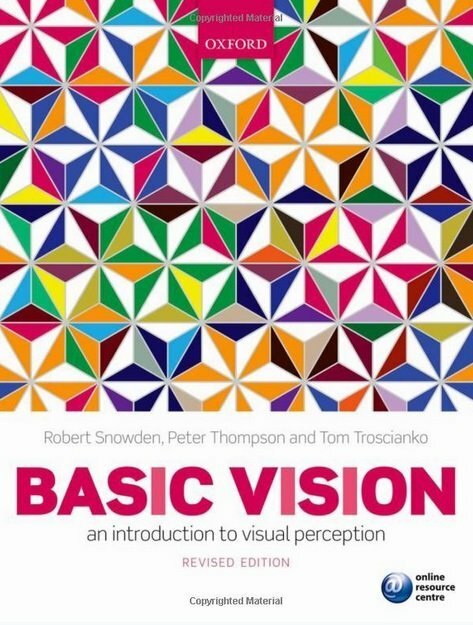 Basic Vision: An Introduction to Visual Perception demystifies the processes through which we see the world. 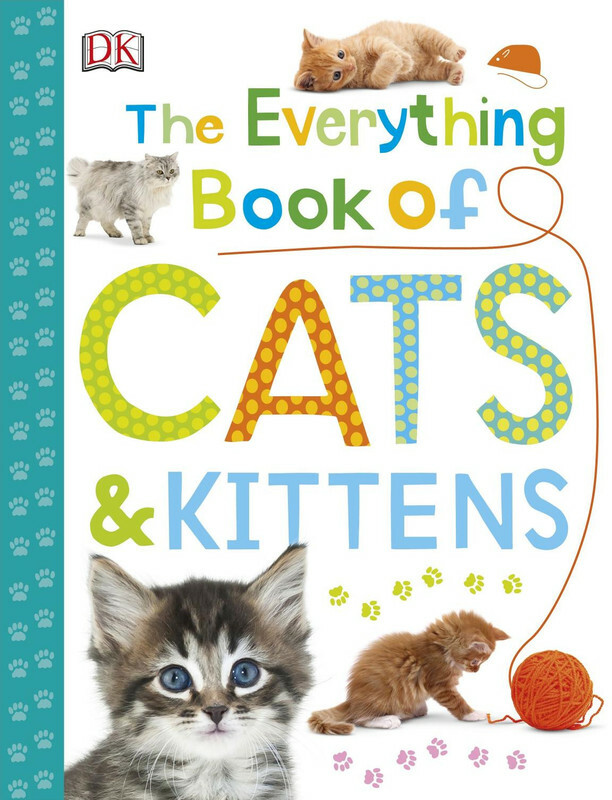 Written by three authors with over eighty years of research and undergraduate teaching experience between them, the book leads students step by step through the various elements that come together in our perception of size, color, motion, and three-dimensional space. It illustrates the intricacy of the visual system, discussing its development during infancy, and revealing how the brain can get it wrong, either as a result of brain damage, through which the network of processes become compromised, or through illusion, where the brain compensates for mixed messages by seeing what it thinks should be there, rather than conveying the reality. The book also demonstrates the importance of contemporary techniques and methodology, and neuroscience-based techniques in particular, in driving forward our understanding of the visual system. 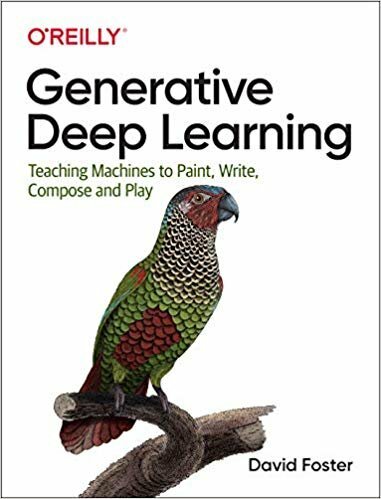 Generative modeling is one of the hottest topics in artificial intelligence. Recent advances in the field have shown how it’s possible to teach a machine to excel at human endeavors—such as drawing, composing music, and completing tasks—by generating an understanding of how its actions affect its environment. 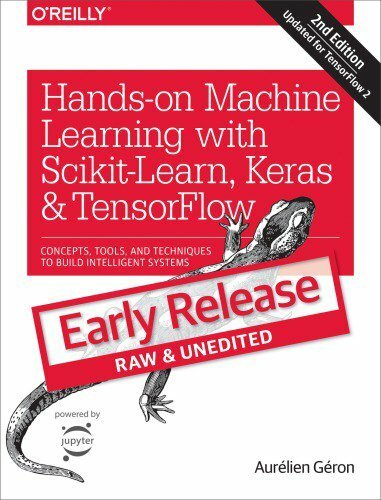 With Early Release ebooks, you get books in their earliest form—the author’s raw and unedited content as he or she writes—so you can take advantage of these technologies long before the official release of these titles. 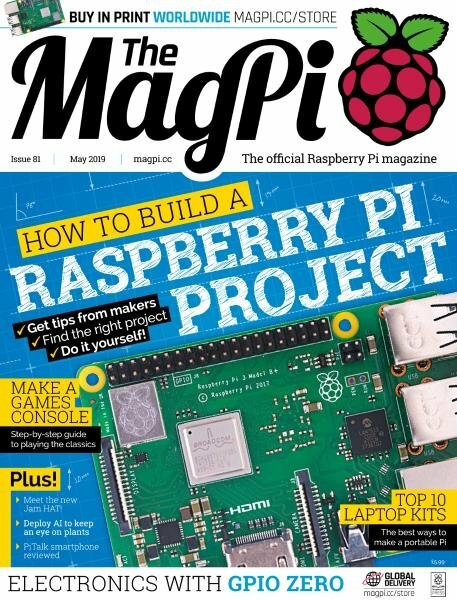 The MagPi is an online magazine dedicated to the Raspberry Pi created by the community for the community. 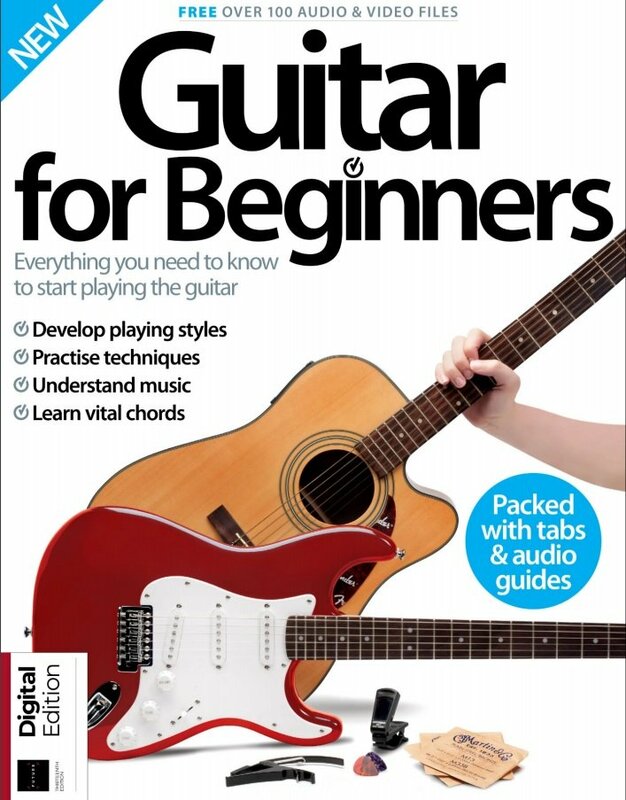 It’s a great way to get to grips with learning how to program your Pi and how to get started on building hardware projects; it’ll also help you find out more about the community around the device and demystify the command line.